TLDR; Inside this ConvertKit Review you’ll learn 15+ reasons why I LOVE ConvertKit and why I’ll never use another email marketing platform again. Nathan Barry’s experience in UX and UI is evident in ConvertKit’s simple (yet, extremely powerful) interface. This means the app is ridiculously easy for anyone to use. Full disclosure before I jump into this section, although ConvertKit does have an inbuilt form and landing page generator, as well as a direct integration with Instapage, I use both Leadpages and ConvertKit for Forms and Landing Pages. I have had nothing but a seamless experience with integrating Leadpages and ConvertKit, so the choice is yours. 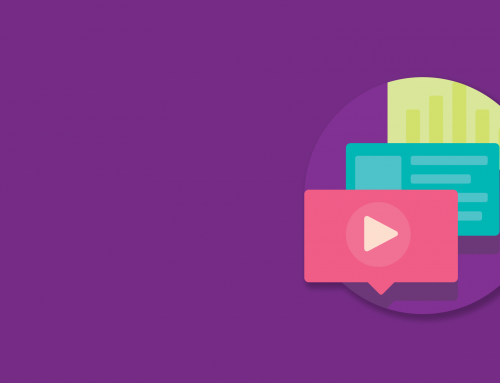 Will your ad be Inline or Modal (anywhere) on your site? Would you prefer a Minimal, Clean or Full looking template? What background colour? Image? You can also edit all the CSS to your heart’s desire. This Form can be as simple or as robust as you’d like it to be. Which is one of many of ConvertKit’s killer features. ConvertKit’s native Landing Pages feature is also very robust, coming with three customisable landing page templates right out of the box. You can also host these landing pages through ConvertKit or on your own domain using ConvertKit’s WordPress Plugin. Similar to its Form builder, ConvertKit’s landing page builder allows you to customise the look and feel of your landing page as well the user experience that occurs when delivering a gated lead magnet. You can also customise the CSS of your ConvertKit landing pages til’ your heart’s content. Lead magnets are the bread and butter of a savvy Digital Marketer. ConvertKit understands this, and allows unlimited forms and auto-responders for all your lead magnet needs. 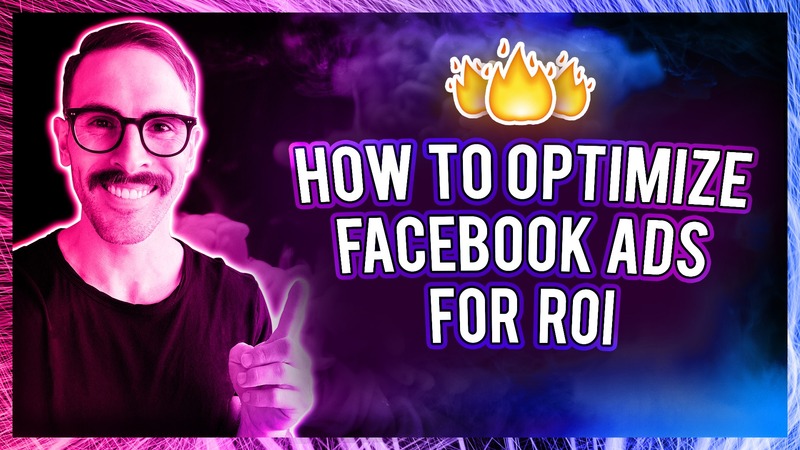 Continue reading this ConvertKit review to learn more about how easy and effortless it is to capture subscribers and deliver your lead magnets to them. Although this is technically part of the Forms and Landing Pages, I feel the way ConvertKit delivers your lead magnets to your audience deserves its own praise. 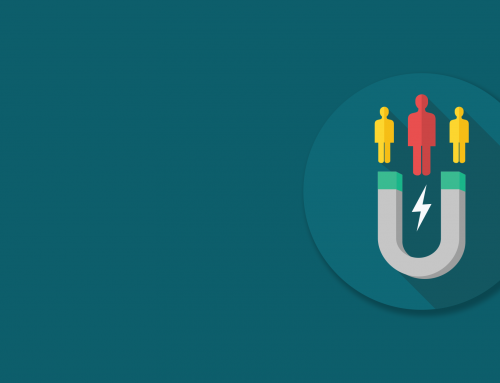 We all now how crucial lead magnets are for lead generation and one of the many handy features of ConvertKit is their automated lead magnet delivery. 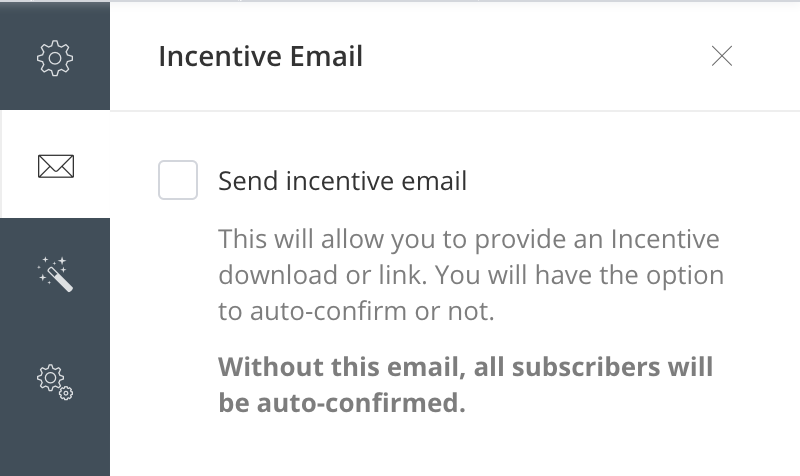 In the customisation stage of your form or landing page, you can choose to send an “Incentive Email”, which can either be your lead magnet or a link. 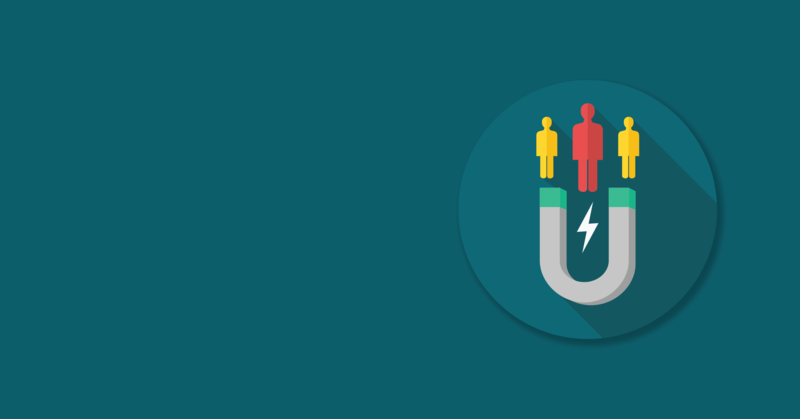 When people fill out your form, they’ll automatically receive your lead magnet. You’ve done it! How easy was that form!? 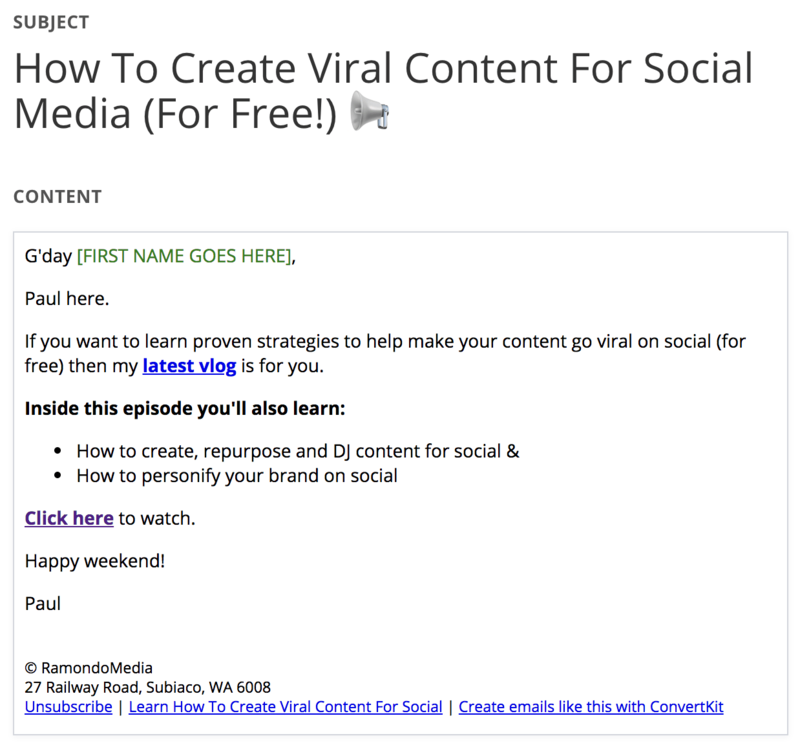 Email sequences are a crucial part of progressing your audience through your conversion funnel. 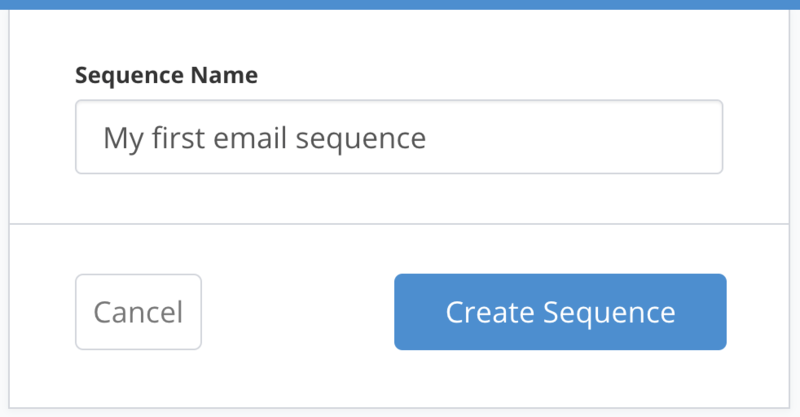 And while many other email marketing platforms make sequencing a headache, the process of setting up your sequences through ConvertKit couldn’t be easier. Simply click on the “SEQUENCES” tab and then click “+Create Sequence” button to begin creating your first email marketing sequence. 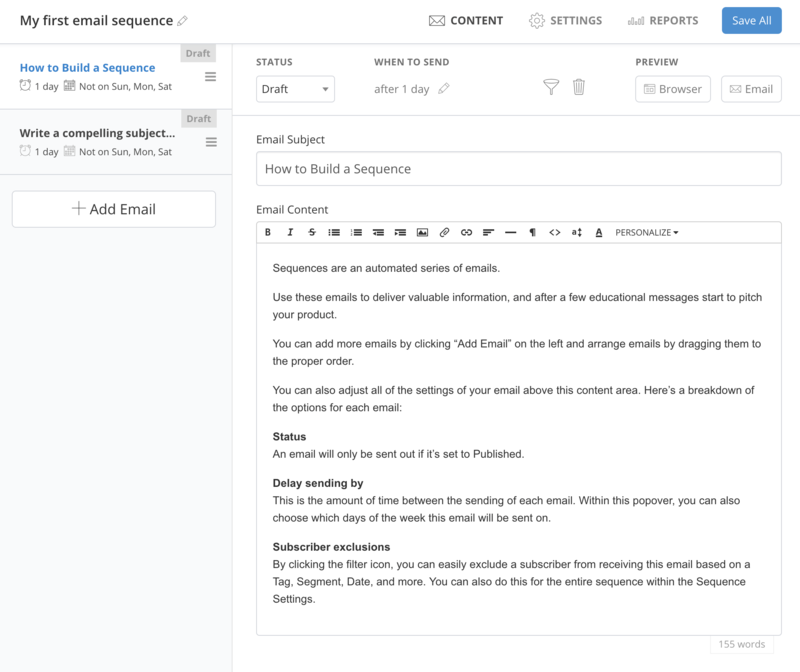 You’ll then get taken to your email sequence dashboard where you can intuitively create a structured email sequence. 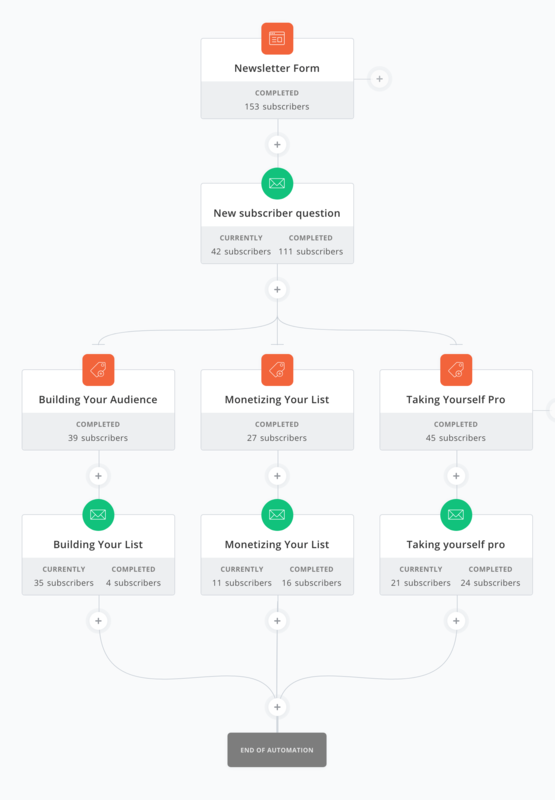 And don’t be afraid, the bigger your subscriber list gets, ConvertKit will grow with you too, allowing you to easily create endless sequences that connect to and from the different stages of your funnel. 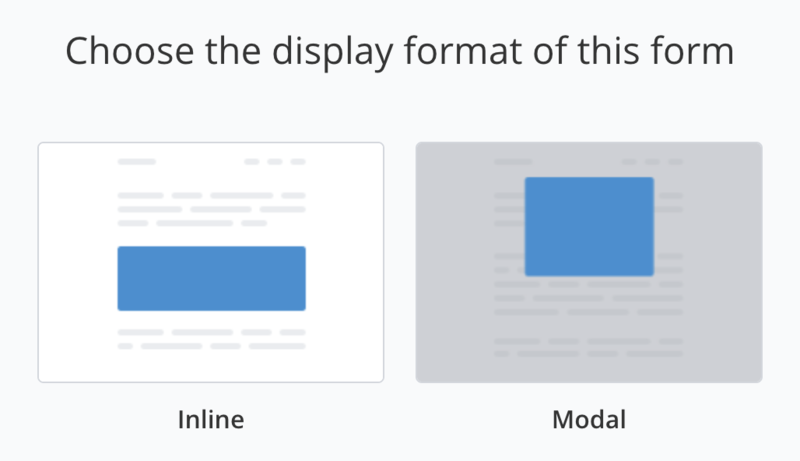 I can’t emphasise this enough, I really appreciate ConvertKit’s simplicity. The emails are simply text based so as to focus on the content of your emails, rather than getting over complicated in the HTML and CSS design side of things. Email marketing is notorious for coming across spammy, and as a digital marketer, I always aim to produce content that comes across as personal as possible. 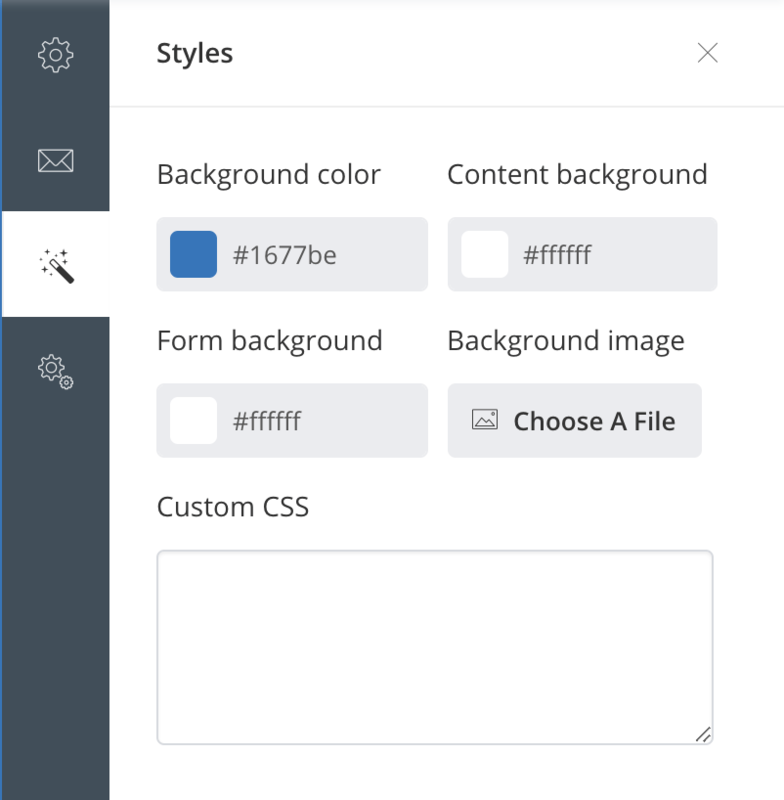 With that said though, ConvertKit’s email templates do offer users the ability to customise their email templates with HTML and CSS – which is great if you’re someone who needs this added functionality. As subscribers to a list, nothing is more annoying than receiving the same emails over and over again. It’s enough to make you click that unsubscribe button without even so much as a second thought. Similarly, as an admin of a list, nothing is more annoying or frustrating than an email marketing platform that makes the process of managing your subscribers confusing and time heavy. Not to mention, nothing is more infuriating than being charged for twice for the same subscriber, just because they have subscribed to more than one of your lists. Unlike other email marketing platforms like Mailchimp, ConvertKit is subscriber-centric, rather than list-centric. This means each subscriber appears just once in your ConvertKit account, meaning you’ll never have to worry about being charged twice for the same subscriber again! This also means smarter segmenting and more intuitive and efficient tracking of your customers and subscriber activity. The subscriber-centric model is 10x as powerful as other systems, and only requires a few additional minutes to learn! By efficiently managing your email subscribers, you’re providing the best user experience possible and are more likely to capture and maintain a healthy list of subscribers who are the most interested in your business’s products or services. Click here to learn more about ConvertKit’s features. Most of the time, less is better than more. Nothing could be more true of the automations you use inside your digital marketing funnel and email marketing platform. Ironically, the more tools you use to automate your backend, the more confusing and inefficient your automations can become… not to mention, the more expensive your overheads become too. I love ConvertKit’s built in email automation tools because they’re simple, yet powerful and they also don’t come at any additional cost. 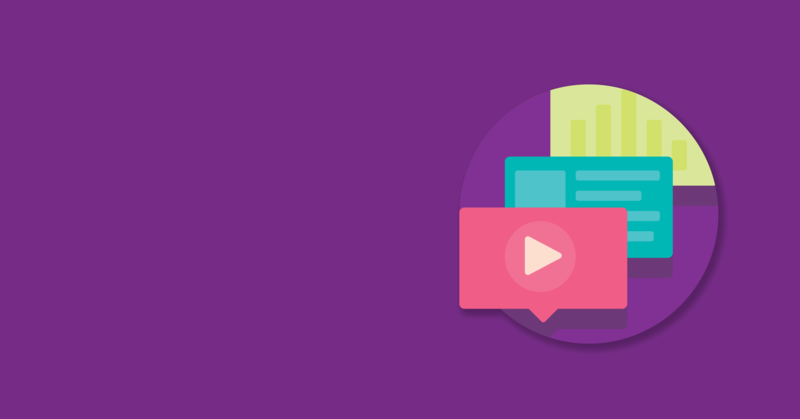 ConvertKit’s Visual Automation Builder is a god send – allowing you to send well timed, targeted content to your audience on autopilot – so you can stay focused on what matters the most: growing your online business. There is actually so much you can do with automations that this feature alone deserves its own article and ConvertKit review. So if you’d like to learn more, I recommend signing up for a free 14 day trial with ConvertKit to test our these automations yourself. Alternatively you can click here to read more about this feature. ConvertKit’s easy to understand analytics makes the process of evaluating the ROI of your email marketing campaigns easy. 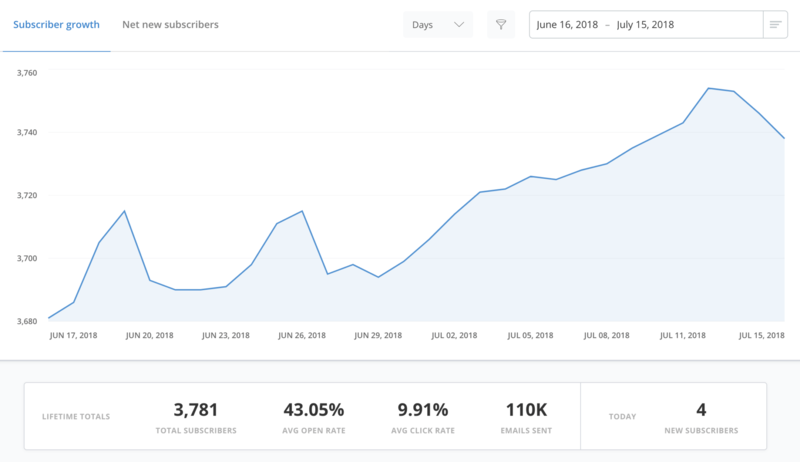 When you log into your ConvertKit account, you’re greeted with a dashboard snapshot of your total subscribers, average open rate, average click rate, total emails sent and new subscribers gained for a selected time period. You can then choose to filter these analytics based on your subscriber segments, tags, cold subscribers, net new subscribers and much more. These powerful analytics not only cover the account level but also extend to every single form, sequence, tag, broadcast (and more). This gives you full control over the performance of your email marketing campaigns and list at a granular level – without leaving you confused and overwhelmed. As a marketer, this combination of granularity and simplicity makes the process of managing and optimising your email marketing campaigns for the best possible ROI simple. I briefly touched on ConvertKit’s ability to easily integrate with other platforms earlier in this ConvertKit review. ConvertKit directly integrates with WordPress through its dedicated WordPress Plugin – making the process of integrating forms and landing pages with your WordPress website as simple as a few clicks. However ConvertKit’s also directly integrates with many other platforms just as easily. ConvertKit can also be integrated with hundreds of other platforms thanks to their relationship with Zapier – a platform with ‘if this happens, then do that’ functionality. This means you can effortlessly integrate ConvertKit with pretty much any platform that also has a Zapier integration. So far I’ve listed nine reasons why I love ConvertKit, and it doesn’t stop there. ConvertKit’s pricing is also ideal. ConvertKit’s pricing starts as low as $29 per month for 1,000 subscribers. If you switch to annual billing this drops to only $24 per month! Compared to other email marketing platforms, this is an absolute steal. Especially when you consider how much power ConvertKit has built into it AND the fact that ConvertKit only counts one subscriber as one subscriber – regardless of how many segments or sequences that subscriber is in. These features alone make ConvertKit a stand out amongst their competitors as you’re getting SO much more bang for your buck. As your business grows, you’re naturally going to develop more lead magnets and sequences within your ConvertKit account. 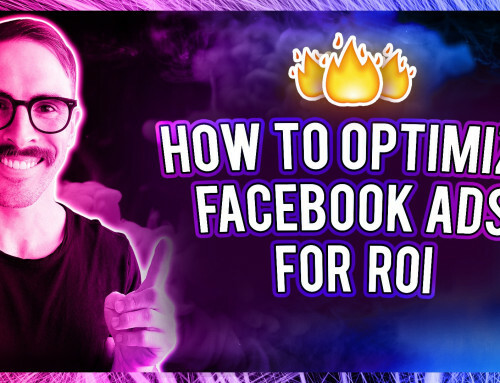 You won’t be charged by ConvertKit when your existing subscribers opt in for additional lead magnets and sequences as long as your existing subscribers opt in with the same email address. Click here if to get started with ConvertKit with a 14 day risk free trial. Don’t be fooled. The General Data Protection Regulation (GDPR) affects us all. Making its worldwide debut in May of 2018, the GDPR is a regulation in EU law on data protection and privacy for all individuals within the European Union (EU) and the European Economic Area (EEA), however it has fair reaching global implications that pretty much effect anyone operating a website, regardless of whether they’re in the EU or not. If you’ve been in the digital marketing game for a while, you’ll know just how confusing and frustrating getting your website and data management GDPR compliant can be. 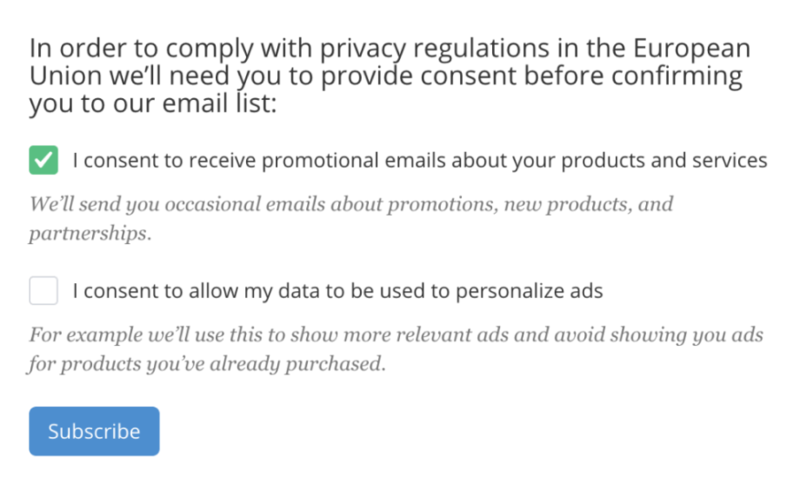 Thankfully, ConvertKit has made the painstaking process of becoming GDPR compliant an absolute breeze with their built in GDPR ready form and list management features. GDPR compliant Data Processing Agreement, Right to be forgotten functionality and ConvertKit even has a GDPR Audit Concierge you can access in the event you get audited. Talk about going above and beyond for their users!? One thing I haven’t mentioned in this ConvertKit review yet is how amazing ConvertKit’s support staff are. A platform’s level and quality of support is a make or break for me… Especially when things go wrong (because they always do). I’ve been using ConvertKit for more than three years now and I have had the absolute pleasure of dealing with their support staff on a number of occasions. 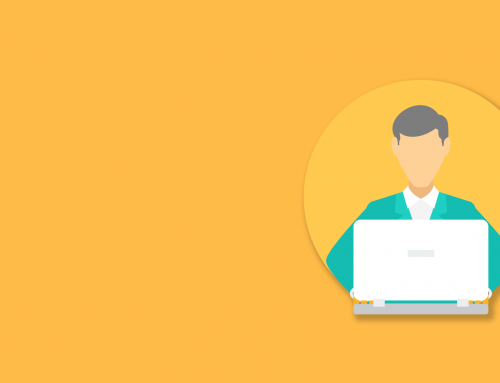 Whether I have contacted them via email or via their live chat integration, ConvertKit’s staff have always gone above and beyond to help me with my queries in a timely manner. ConvertKit truely understand that having a great platform is only second to the support that platform offers it users. And in my mind and experience, they truely nail both. 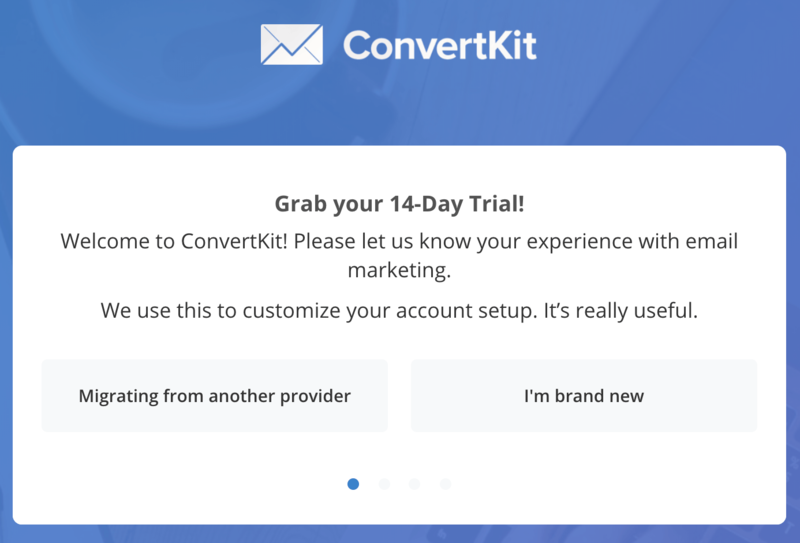 ConvertKit offers a 14 day free trial period for anyone wanting to test out their platform before committing entirely. 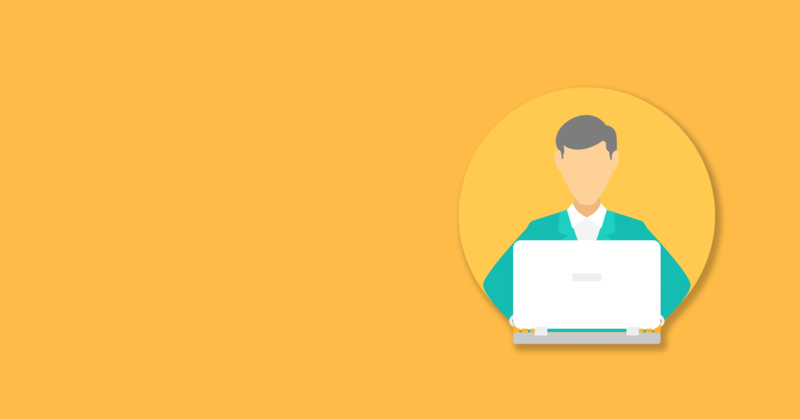 Not to mention, ConvertKit’s on-boarding process can be customised to your specific needs. This makes the setup process simple regardless of whether you’re migrating from another email marketing provider or if you’re a brand new subscriber. There are so many more features I wanted to include as part of this ConvertKit review, however in the interest of your time, I’ve decided to list these out below. I hope this ConvertKit review has assisted you in working out whether ConvertKit is the right email marketing platform for you. I won’t spend any more time on this article talking about how much I love ConvertKit and why (I think I’ve done a pretty good job of this already haha). However I do want to quickly cover some of the things I wish ConvertKit could improve on in future updates to their platform. ConvertKit’s A/B testing functionality for subject lines is very limited compared to other platforms. This isn’t a deal breaker in my eyes, however it would be nice to see this feature fleshed out some more in the future. 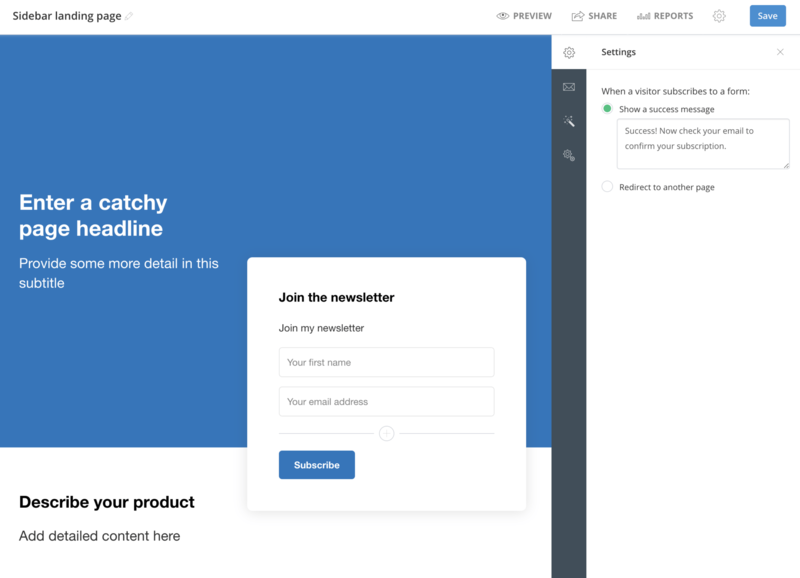 Whilst I see ConvertKit’s text based only templates as a plus, others who desire more customised email marketing templates out of the box may be disappointed with this lack of customisation. Given then INSANE amount of value you get for as little as $29 per month, I personally think ConvertKit have nailed their pricing. However I can appreciate that this price point may be a bit steep for new writers and bloggers who are just getting started online. If you can look past these small downsides, I 100% recommend ConvertKit for any entrepreneur, YouTuber, blogger, vlogger or business owner looking to either get started with, or migrate from their existing email marketing platform to ConvertKit. And if you’re not entirely sold on ConvertKit being the right email marketing platform for you, I implore you to at least give it a try, risk free for 14 days by clicking here. What email marketing platform do you currently use? Are you thinking about migrating over to ConvertKit? Do you have any specific questions about ConvertKit that I can help you with? Also, massive thank you for reading! If you found this article helpful, please consider sharing it.